When I took the picture on the left I was PRAYING things would get better. I was dealing with depression worse than I ever had, and felt completely lost. My workouts started declining and my nutrition was slipping away. I no longer knew where I wanted to live, who I wanted to be, and quite honestly just didn’t want to be here anymore. Little did I know after 9 long months and hitting my lowest of lows, I was going to be handed the opportunity to change my life. One message saying… “you should probably check your email”… was about to turn my entire year around. 20 minutes a day. A step. Shaun T. The focus, mindset, and motivation I was missing. And for the first time in a while, I am starting the year off in a very POSITIVE place. I’m no longer hoping for a better year ahead or wishing for a change. 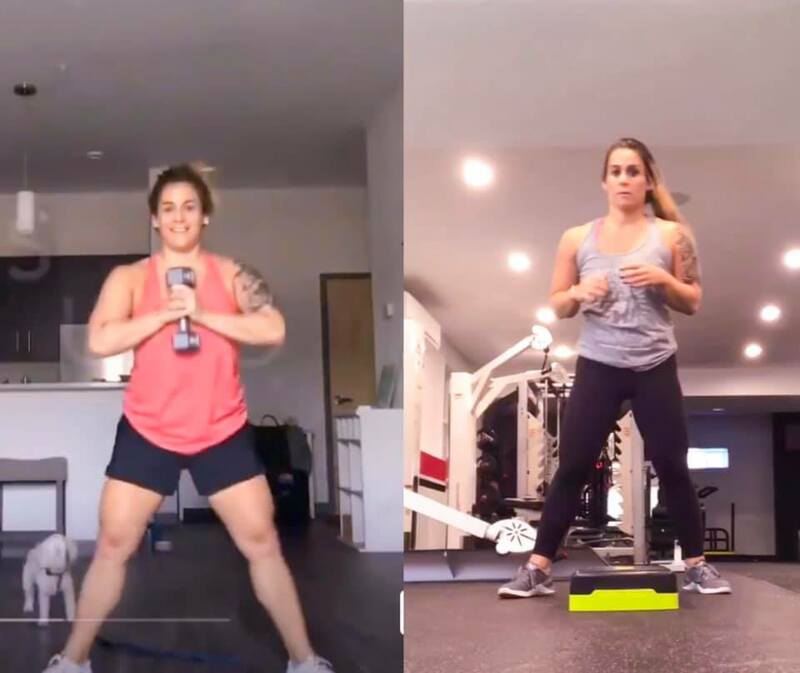 This entry was posted in Fitness, Miscellaneous, Thoughts and tagged beachbody coach, before and after, CrossFit, shaun t, Shaun T new program, Shaun T Transform :20, transform :20 transformations, Transform 20 on January 11, 2019 by danielle. Next round starts January 14th. You & me transforming your life. YOU IN?! Email me [email protected] with the subject line TRANSFORM and I’ll get you ALL the deets! 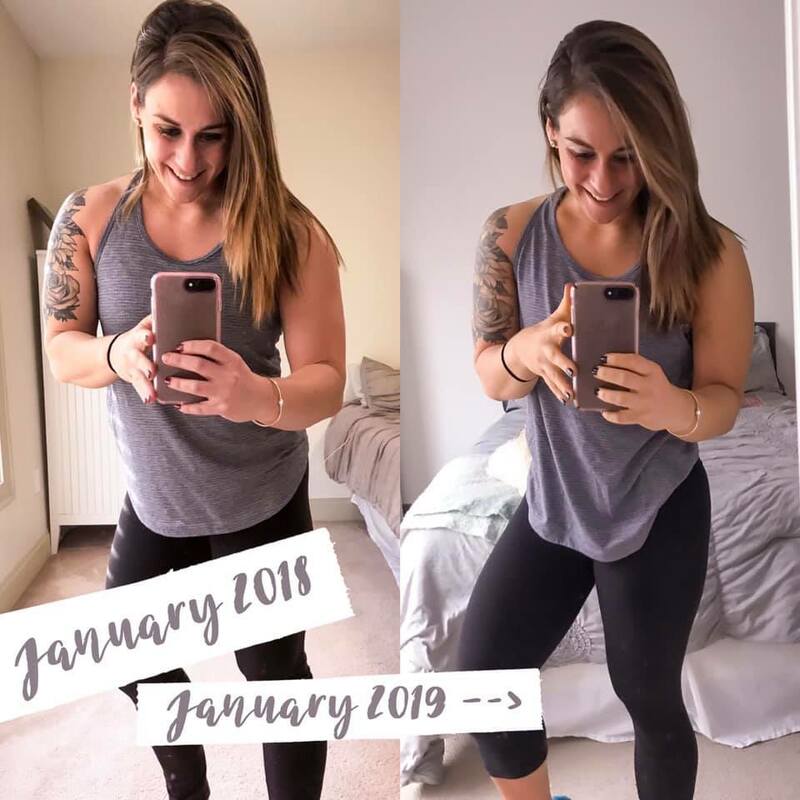 This entry was posted in Fitness, Miscellaneous, Thoughts and tagged beachbody coach, before and after, CrossFit, shaun t, Shaun T new program, Shaun T Transform :20, transform :20 transformations, Transform 20 on January 1, 2019 by danielle. On Sunday I finished round two of the 6 week program I’ve been testing out. Because I was in the test group for it we had to report our starting and ending weight for the program. The scale and I don’t always get along. For a long time, I would let a morning weigh in dictate the entire course of my day. Then, I learned better, eased myself off of my addiction to the scale and gave up weighing in entirely. So when we started this program and had to report our weight, fear crept in. I weighed in, beat myself up for the number, but vowed that it would just be a starting point. When I stepped on the scale at the 6 week mark, I had to give myself a pep talk. I had worked hard. I was feeling amazing. I was not going to let a number on the scale determine how much progress I made. For the first time I let it just be a number and continued forward. Today when I stepped on it again, it hadn’t budged in 6 weeks. At all. And I’m going to be honest, panic set in. I started discounting all of my hard work. I felt frustrated. Questioned if I should switch things up. Then I gave myself a reality check. My inches are down. My progress pictures showed change. I feel better. I am happier. My clothes fit better. My energy is up. And I don’t need a number on a scale to tell me that. 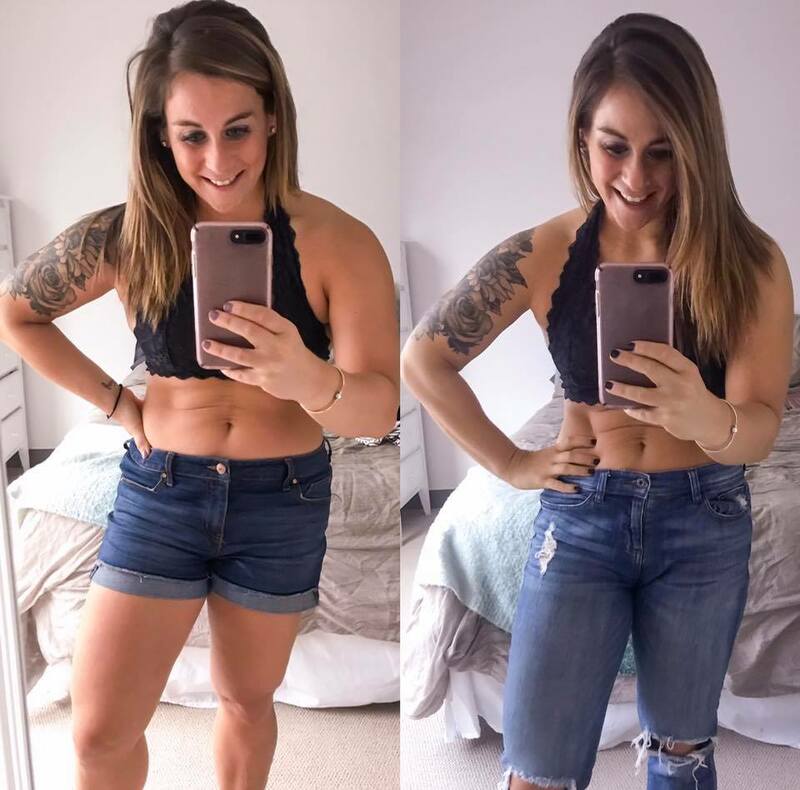 This entry was posted in Miscellaneous, Nutrition and tagged beachbody coach, before and after, CrossFit, shaun t, Shaun T new program, Shaun T Transform :20, transform :20 transformations, Transform 20 on December 26, 2018 by danielle. Conquer your Mind…. TRANSFORM your life. Have you tried to commit to a program before but failed because your MIND got in the way? Do you want to incorporate workouts into your day but struggle finding the TIME to make it happen? Do you need guidance on how much of what foods to eat to reach your goals? Do you crave a little extra MOTIVATION and ACCOUNTABILITY along your journey? Then I have just the thing for you! This past fall, I was lucky enough to test out our newest program. You’ll tackle fitness, nutrition, & mindset, AND it’s only 20 minutes a day! Here are my results from just 5 weeks of the program. It’s you, Shaun T, and a Step, 6 days a week for 6 weeks. After 5 minutes, you’ll be out of breath, at 10 minutes you’ll be sweating, in 15 minutes you’ll be looking at the clock, and by minute 20, you’ll be done and proud of yourself. The best part is you’ll be doing the program in real time with new workouts every day. No repeats, no do-overs. Each day Monday through Saturday you’ll complete a 20 Minute workout. You’ll journal your progress, nutrition, and most importantly your mindset throughout your complete transformation. You’ll test your “transformers” daily to track your fitness progress. You’ll be guided with EITHER a portion controlled nutrition plan OR Mindful eating plan. You’ll check in with our private VIP accountability group to share wins, chat about struggles, and stay accountable through your program. Who is this program for?!?! 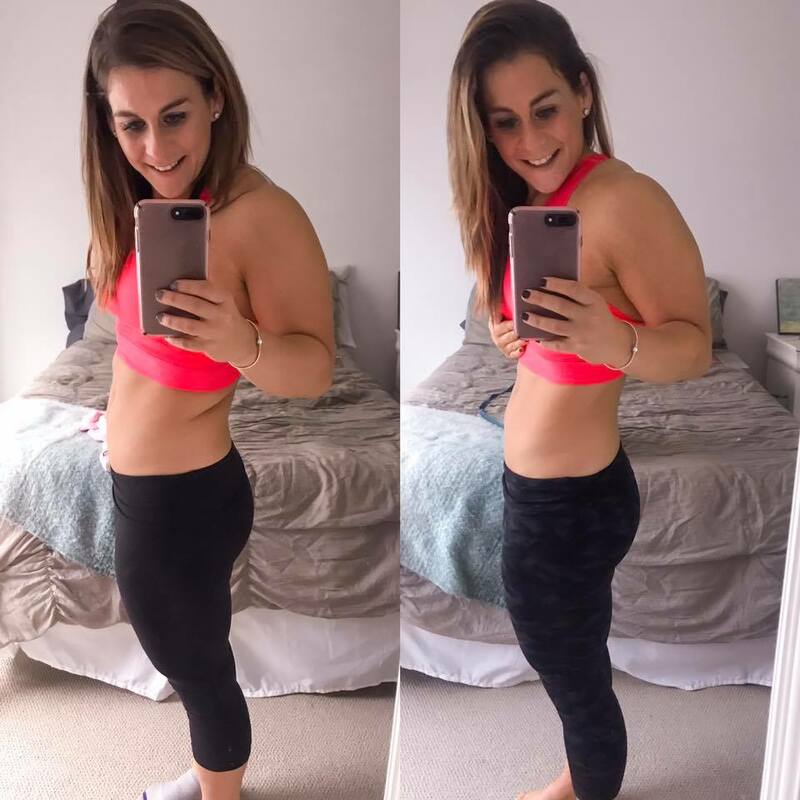 This program is literally for ANYONE looking to transform their life. Whether it’s improving your fitness, managing your nutrition, or mastering your mindset. This program has something for everyone. Because the workouts are only 20 minutes a day, they fit perfectly into a BUSY schedule. 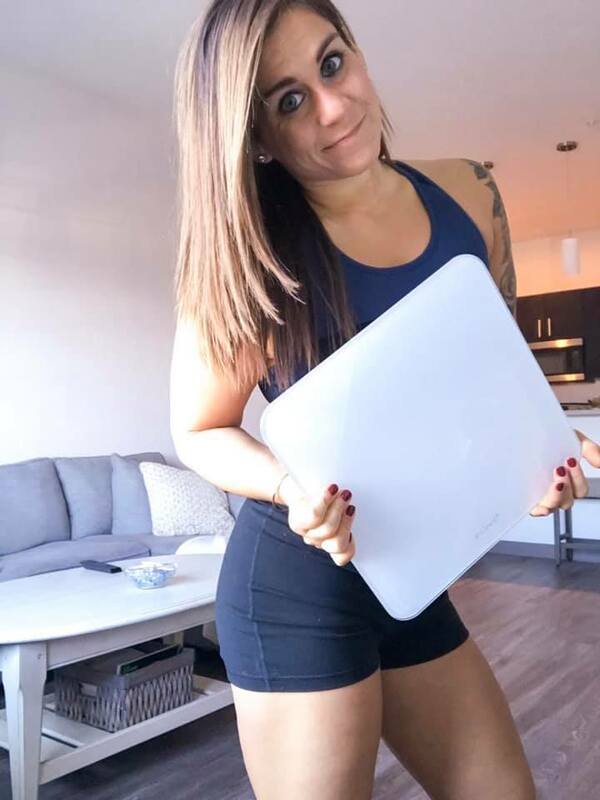 You don’t need a ton of space or equipment and the simple nutrition plan makes it easy to follow with the chaos of life. This is the perfect program to get you out of your healthy living rut OR start your fitness journey from scratch. Because the workouts are only 20 minutes, they are intense and pack quite a bit into the short period of time, BUT there is a modifier throughout the entire program and you are able to go at your own pace. The only equipment you’ll need is your body weight and a step. Each day is a bit different. Mondays start off with BURN to burn off the weekend and kick off the week on the right foot. Tuesdays are FASTER and they are just that… fast, speed, agility, and endurance. Wednesdays are about getting STRONGER as you’ll focus on body weight strength building movements at a bit slower of a pace. Thursdays are all about POWER and pushing your body to find both your physical and MENTAL power and break through plateaus. Fridays are CUT and are the perfect combination of strength and endurance. Saturdays are all about BALANCE and is the perfect way to close out the week. You’ll stretch, sculpt a strong core, and set the tone for your weekend. Sundays are your rest day and the perfect way to reset for the week. How do you get started?! Transform :20 launches exclusively on Beachbody on Demand on April 1, 2019, with VIP Early Access starting January 14, 2019. Offers will be available on December 4, 2018. I also wanted to share a glimpse into my personal journey with the program. Reality is earlier this year I hit rock BOTTOM. I was more depressed than I had ever been. I couldn’t gain control over my nutrition. I was a failed coach going through the motions, and when I was first asked to be in the test group for our newest program I ALMOST TURNED IT DOWN. A common theme that has shown up in my life…. I didn’t feel WORTHY enough to do it. I didn’t deserve to be chosen. I was the crossfitter who happens to be a beachbody coach. Who was I to get this incredible opportunity? I decided I had two choices, I could turn it down, nominate someone else and let the opportunity pass me by OR I could do something I have the hardest time doing. I could put myself first. Show up confident and proud. Give every piece of my heart and soul to this program. Thank goodness I said YES. This is my 6 weeks progress and I’m still going. Fitness has always been THERAPY for me. But this time it was more. I committed to changing my mindset. To showing up on the days I didn’t want to. To see things through, not just for myself but for ALL of the people watching, who I would take with me on this journey in the future. Obstacles along every step of the way. But one thing I learned…. That and I had everything already inside of me that I needed to transform my life… what I was missing was the motivation and words I needed to hear every step along the way. Shaun T thank you for gifting that to me. 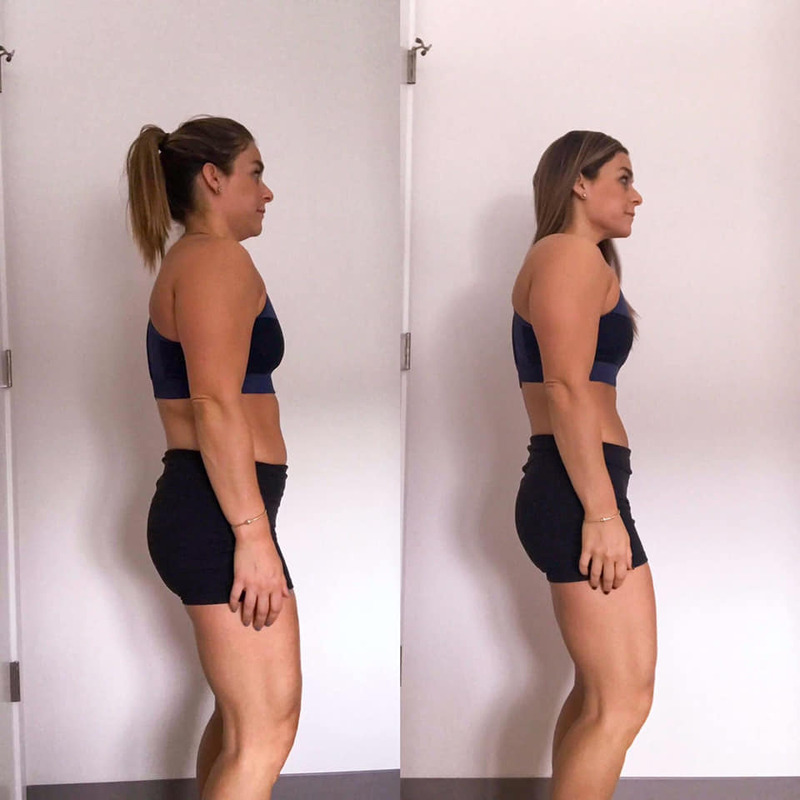 This entry was posted in Fitness, Nutrition, Thoughts and tagged beachbody coach, before and after, CrossFit, shaun t, Shaun T new program, Shaun T Transform :20, transform :20 transformations, Transform 20 on December 19, 2018 by danielle. I have to be honest…. I HATE sharing my before and after pictures. I hate admitting that I completely lost myself this past year. I look at the before picture and tear myself apart. True transparency, I will forever be a work in progress on this self love thing. BUT that being said this program has COMPLETELY TRANSFORMED my life. Over the past year and a half, I slowly lost myself. I lost my passion for fitness. I lost control of my nutrition. I started to doubt if I would ever get it back. And then the opportunity to test out this program came to me. Trusted the process, even when I was hungry, tired, and frustrated. Then my body started to change. This program was an absolute game changer for me and exactly what I needed at the perfect time. You ready to TRANSFORM your life too?! 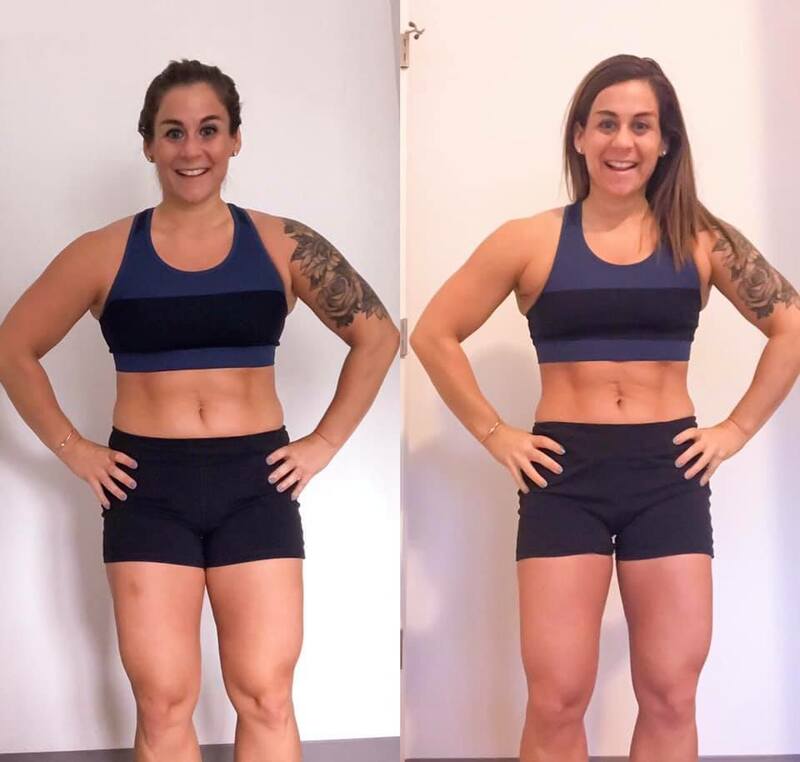 This entry was posted in Fitness, Nutrition and tagged beachbody coach, before and after, CrossFit, shaun t, Shaun T new program, Shaun T Transform :20, transform :20 transformations, Transform 20 on December 10, 2018 by danielle.